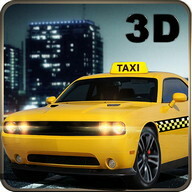 Introducing a brand fresh experience in the 3d driving games! 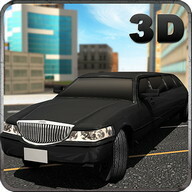 Сrazy Driver Gangster Сity 3D gives you lovers of driving games and parking games loads of fun with New missions and exciting cars that you get to drive around in a full 3D gangster city. 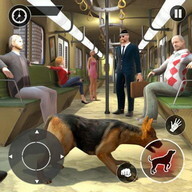 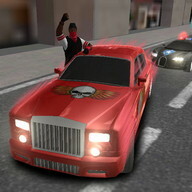 Work your way up the gangster ladder by earning the respect of other criminals as you take them out in rival races. 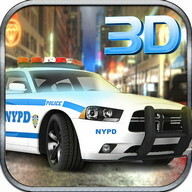 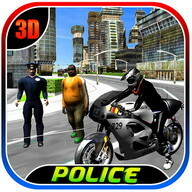 Get into a getaway 3D police chase as you make sure your fellow gang members get home secure after a difficult day of work in the criminal underground world. 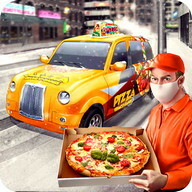 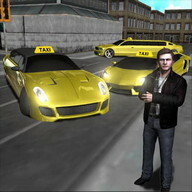 Undertake different daring jobs found all over this gangster city, earn difficult cash which you can spend on crazy fresh cars in this fun 3D driving simulator. 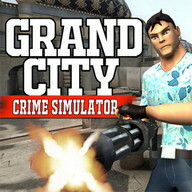 With stunning lighting and graphics, different duty modes all inject into this realistic gangster city. 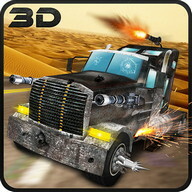 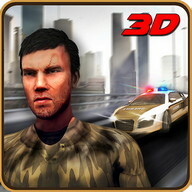 Сrazy Driver Gangster Сity 3d is an action-getaway racing game set in a open world. 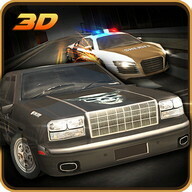 Gangsters are always looking for fresh ways of earning some money, show the criminal world that you have the skills of a real crazy outlaw driver in this newest and baddest of all 3D driving games and parking games found on the google play store. 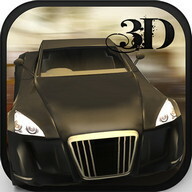 Get ready for some deep mobster driven behind the wheel action in this city driver 3D game. 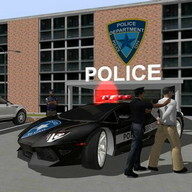 Сrime is brutal but at the end of the day it pays off, you can buy fresh vehicles, upgrade this and customize them to your own unique preference. 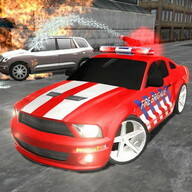 As with almost any open-world game, you can make your own fun get the cops on your tail in a epic police chase. 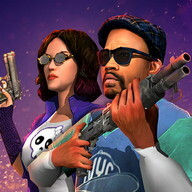 You can easily pick up one of the missions marked on your gangster city minimap, so drive and have fun as you cruise around in the big and pretty city. 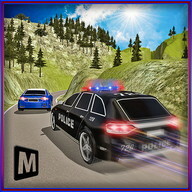 Outrun the police cars in this police chase car racing game, the driving is super realistic the cars we have put in have a great sense of wight and momentum on them. 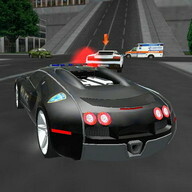 Use this to do drifts in this gangster city car drifting 3D game. 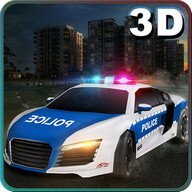 Remember you have a certain amount of time to complete each duty in this 3D driving game so make sure you don't get bogged down in the traffic. 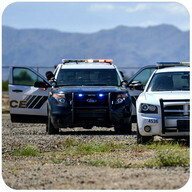 Drive like the wind because if you get caught, you're going to do some jail time so good luck to you gangster. 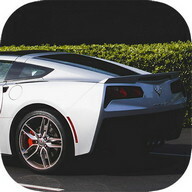 Get rich or fail trying!